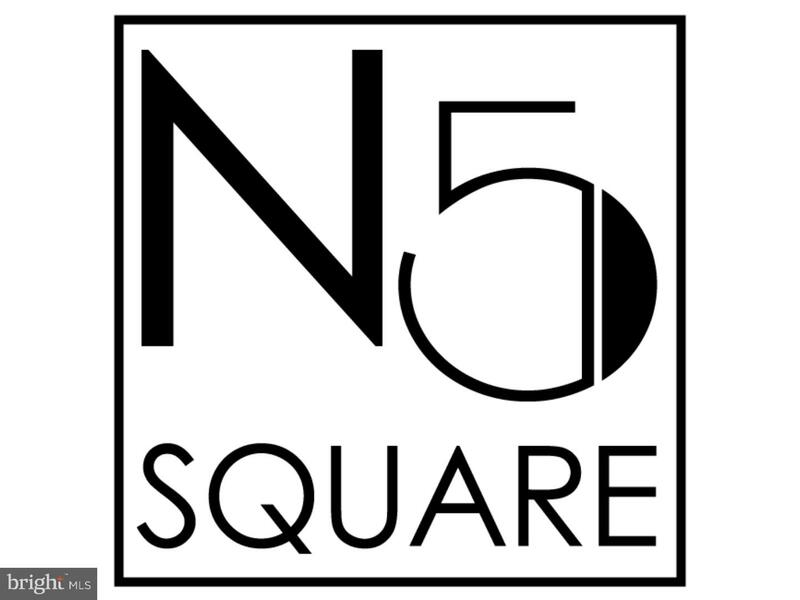 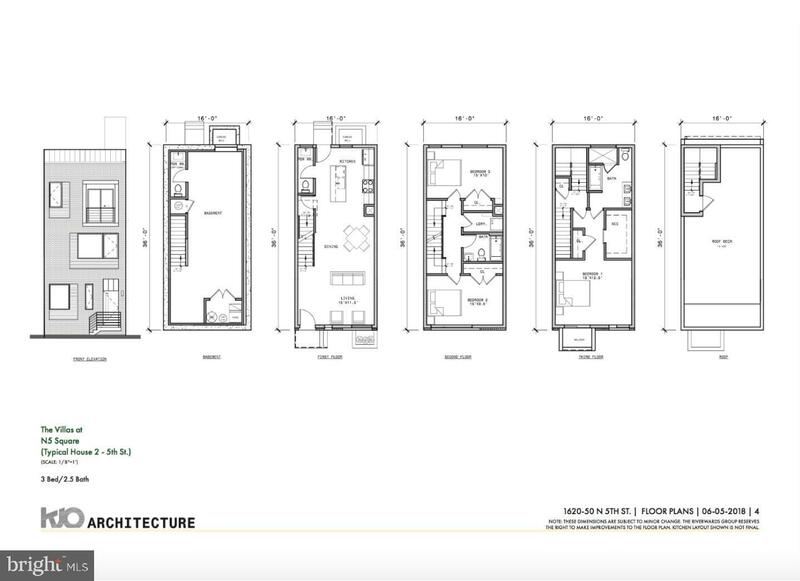 ONLY 7 Homes Left***Ask us how you pay $0 REAL Estate & State Wage Taxes***Pre-Construction SALE almost over ***PHASE 3 now released, PHASE 1 & 2 SOLD OUT, with 88% of Community SOLD OUT***RiverWards Group is proud to present N5SQUARE a 61 unit community*** Located in Booming South Kensington 19122 neighborhood, North of Northern Liberties, West of Fishtown, and East of Temple University main campus. 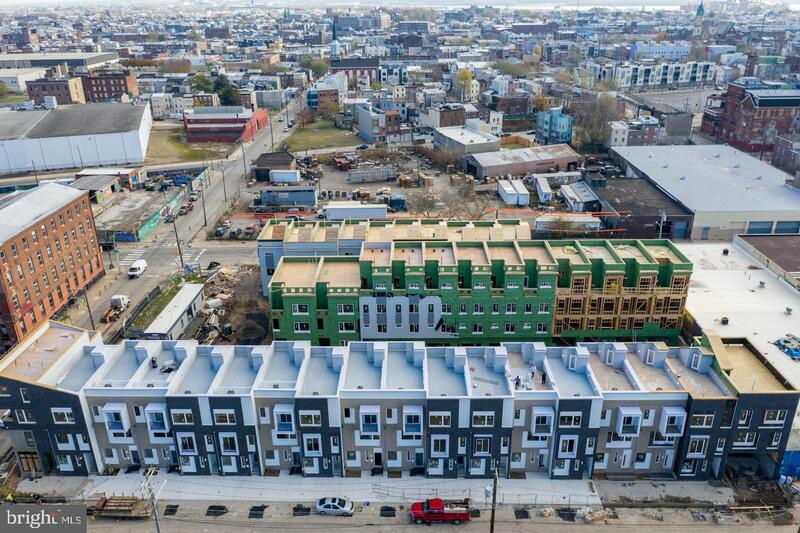 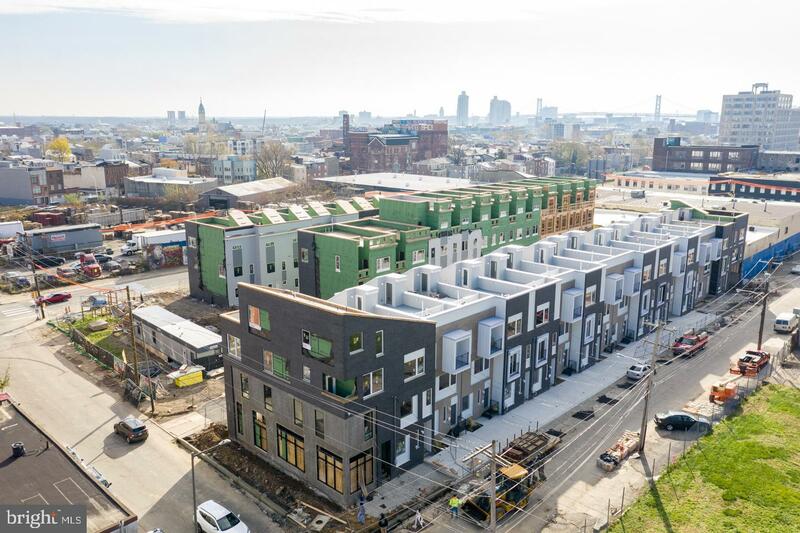 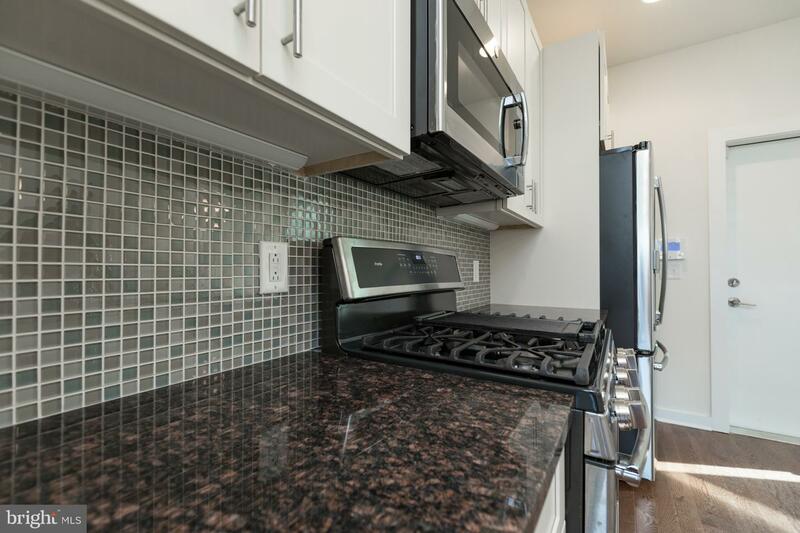 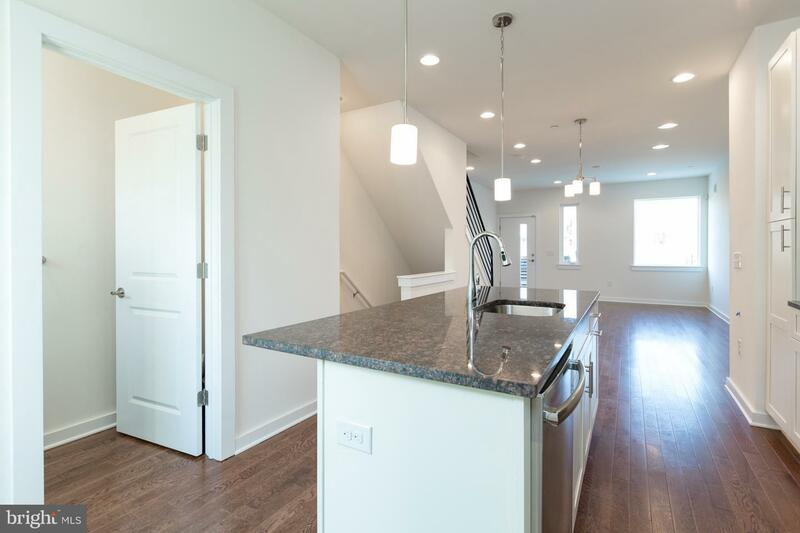 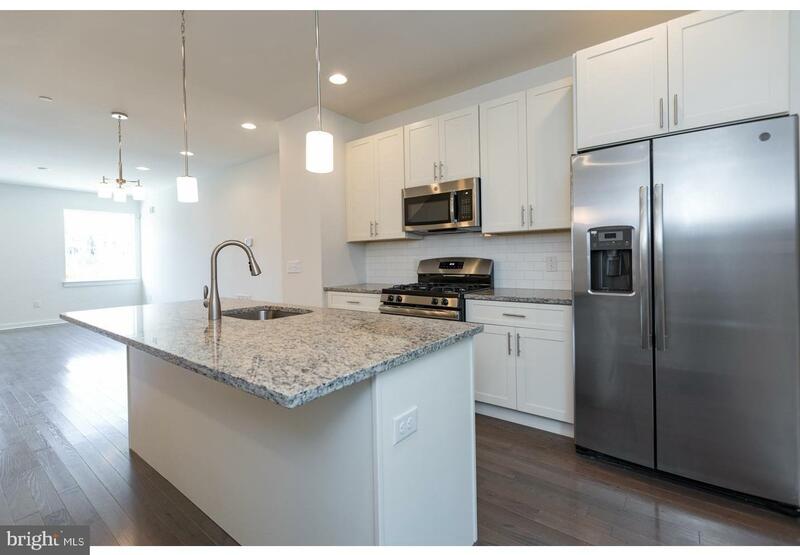 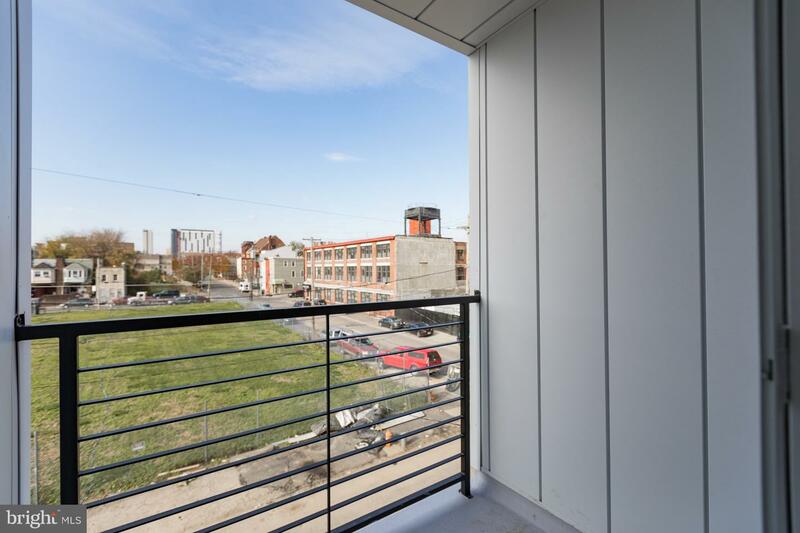 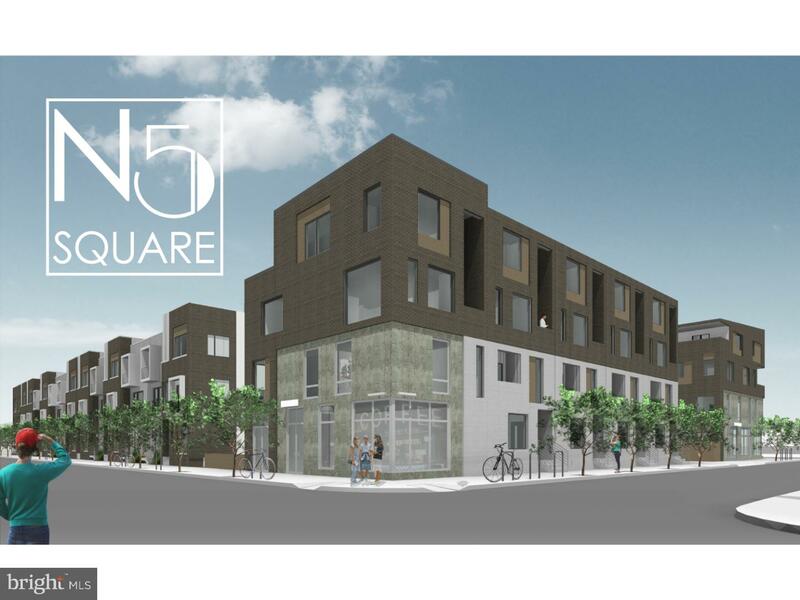 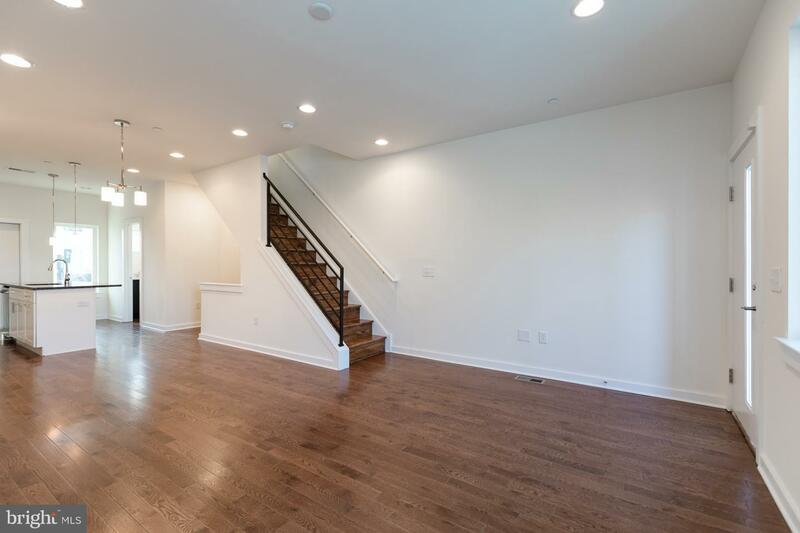 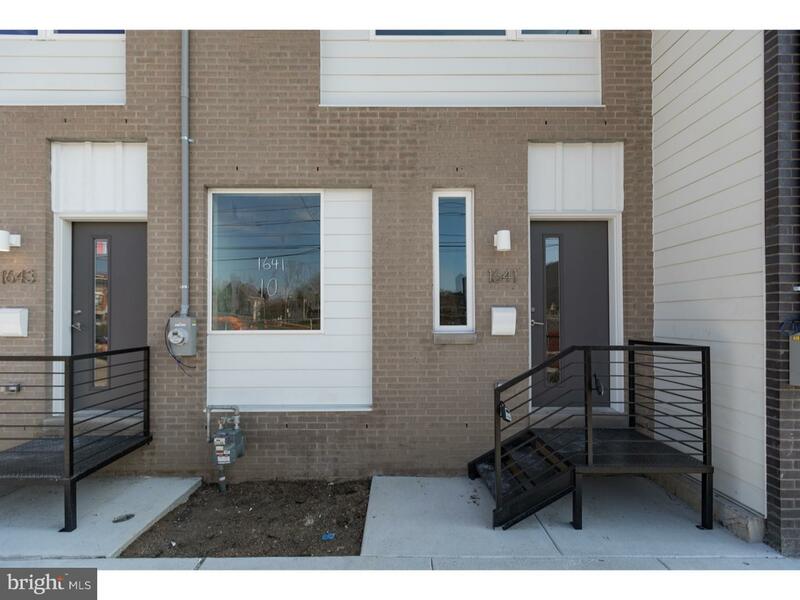 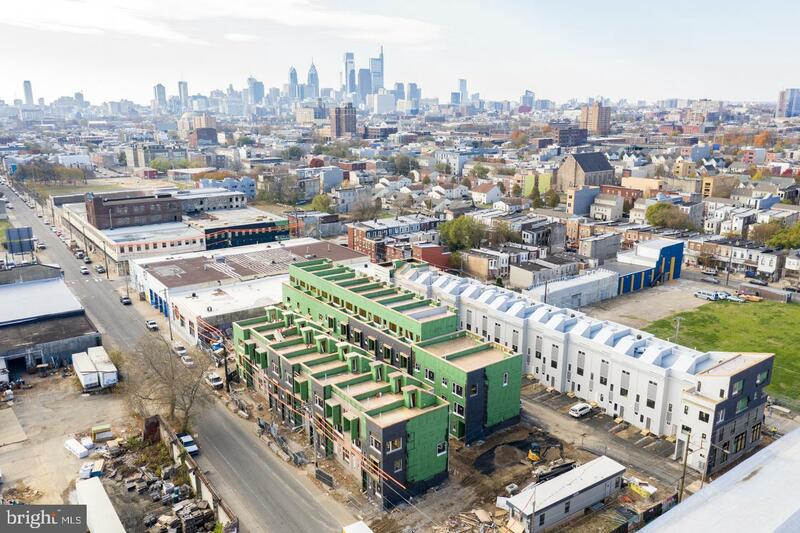 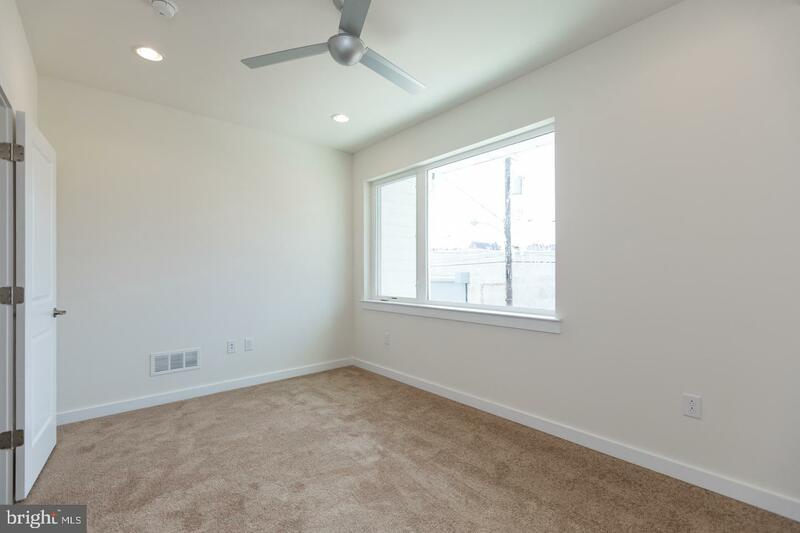 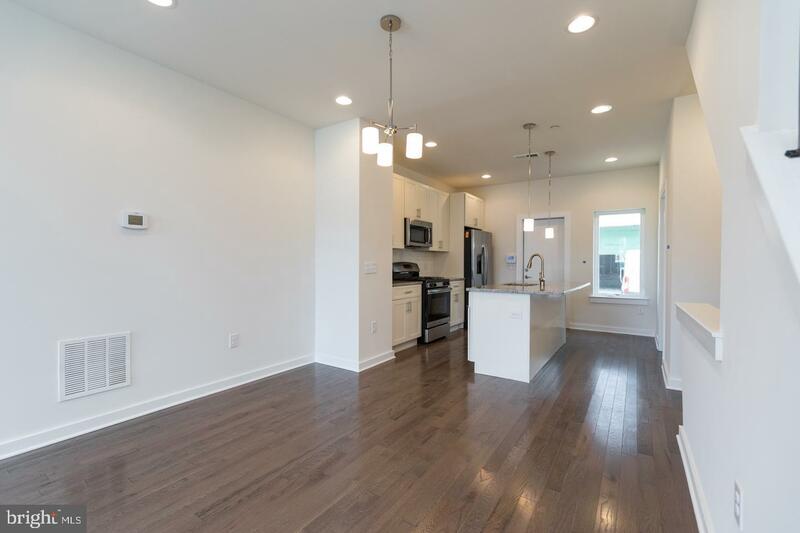 WALK to all the hots spots, St Benjamin Brewing Company, Keystone Mini Golf & Arcade, StateSide Vodka, Evil Genius Brewery, LaColombe Coffee, Suraya, WM Mulherin's Sons, Usaquen, Soup Kitchen Cafe', Fishtown Market, & so much more ***PHASE 3 includes homes with Private Back Yards, 3 bedrooms, 2.5-3.5 Bathrooms, Spacious Master Suites with ENORMOUS walk in closet, Roof Decks, FINISHED BASEMENTS & 10 YEAR TAX ABATEMENT has been APPROVED. 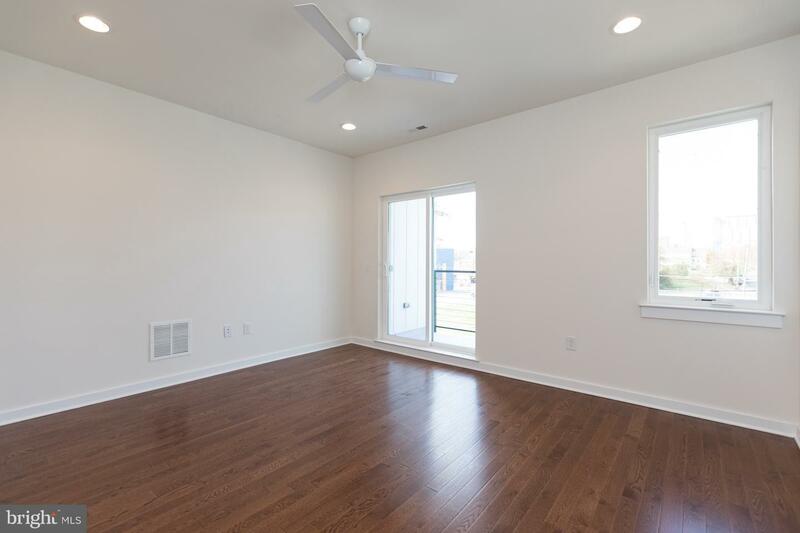 Homes will feature Hardwood Floors, Gourmet Kitchen with Granite Counter tops & Stainless Steel Appliances, Recess Lighting through out, & Ceiling Fans. 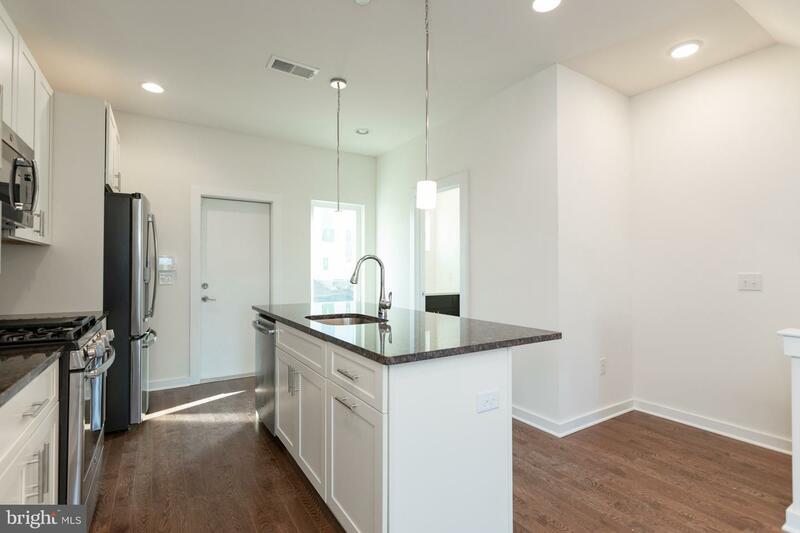 You can fully CUSTOMIZE your home from the Hardwood throughout the home to the Kitchen cabinets, countertops, & appliance. 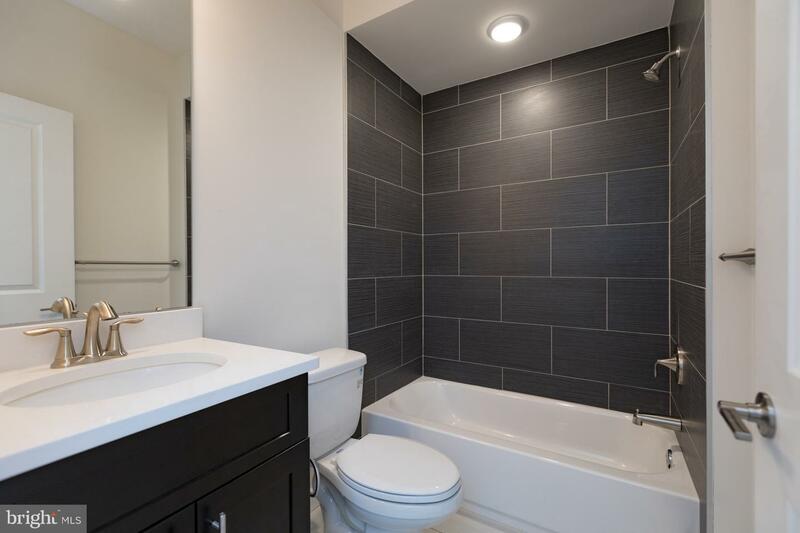 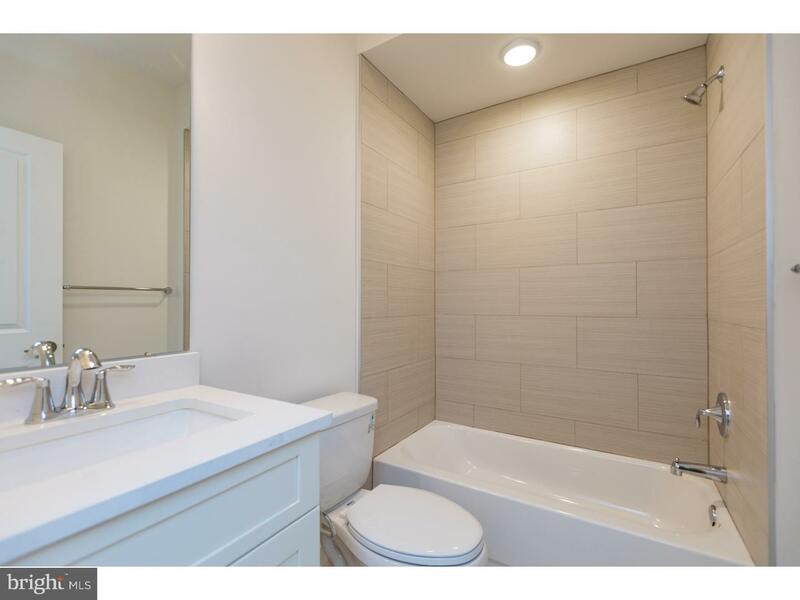 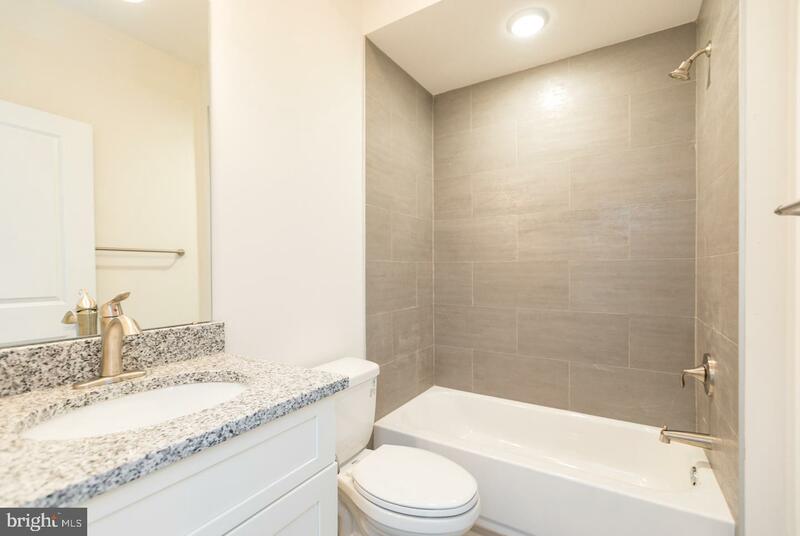 Also Design your Bathrooms by selecting designer tile, vanity, & plumbing fixtures. 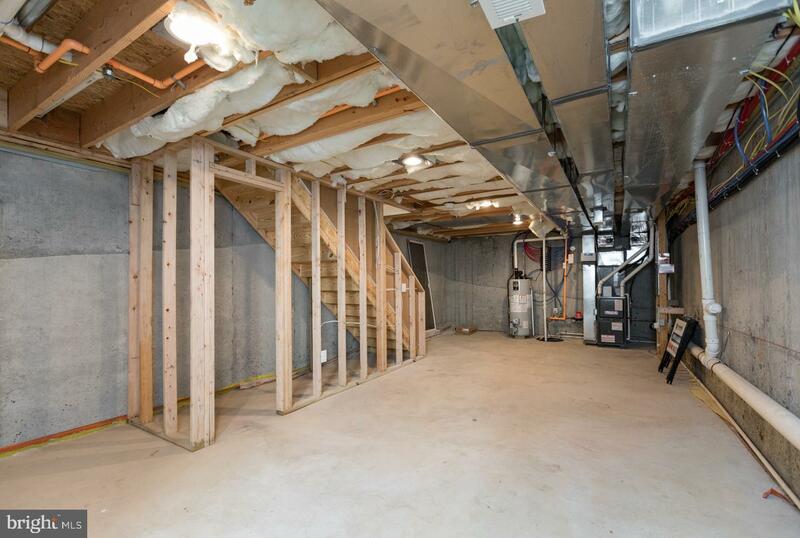 The 3rd level of this home is an owners retreat! 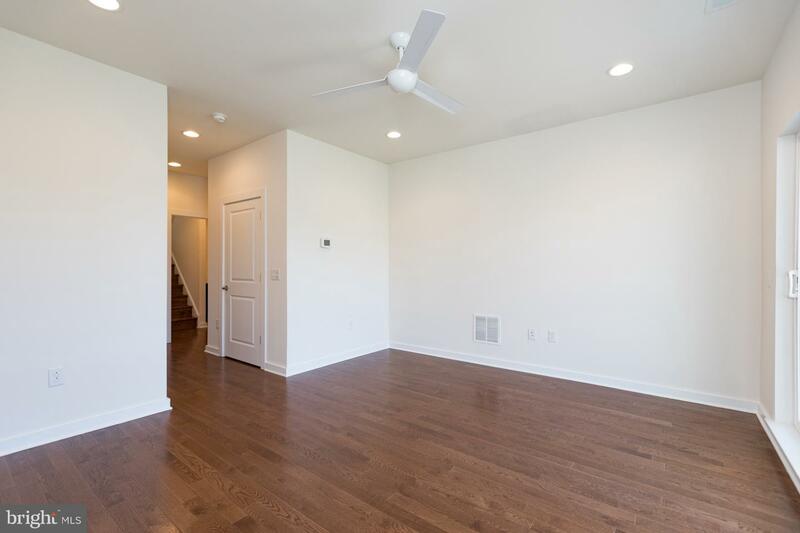 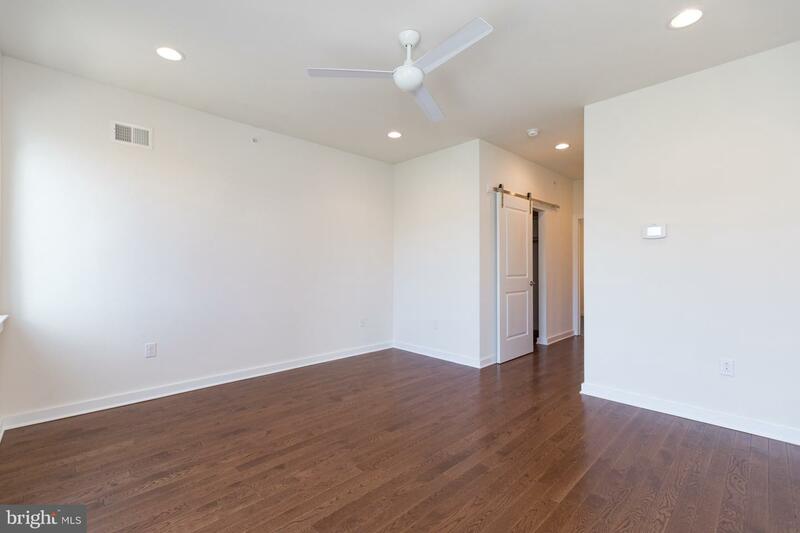 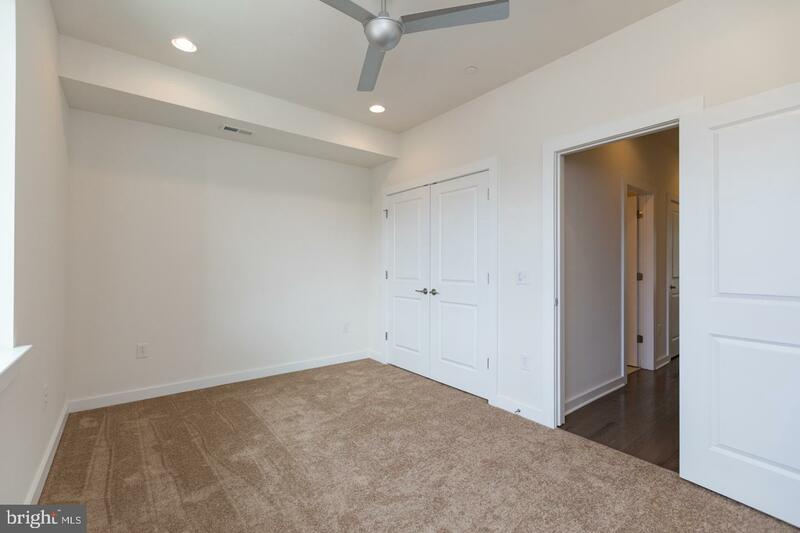 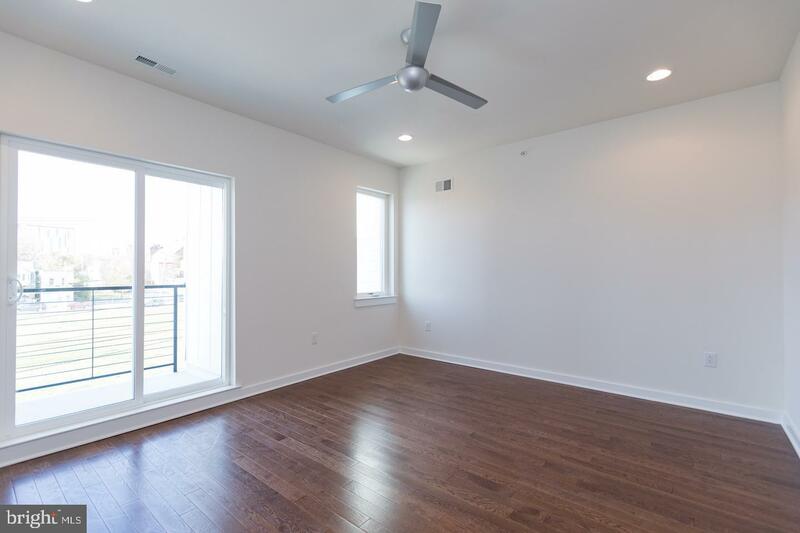 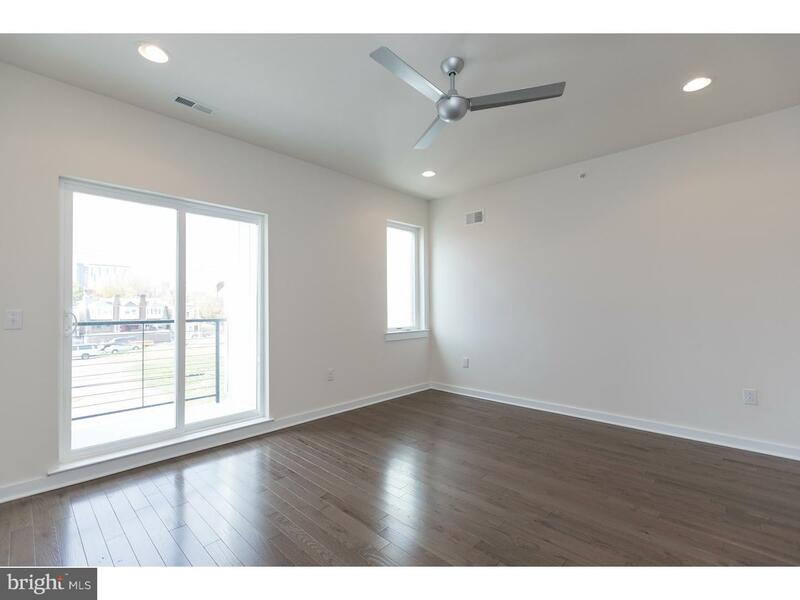 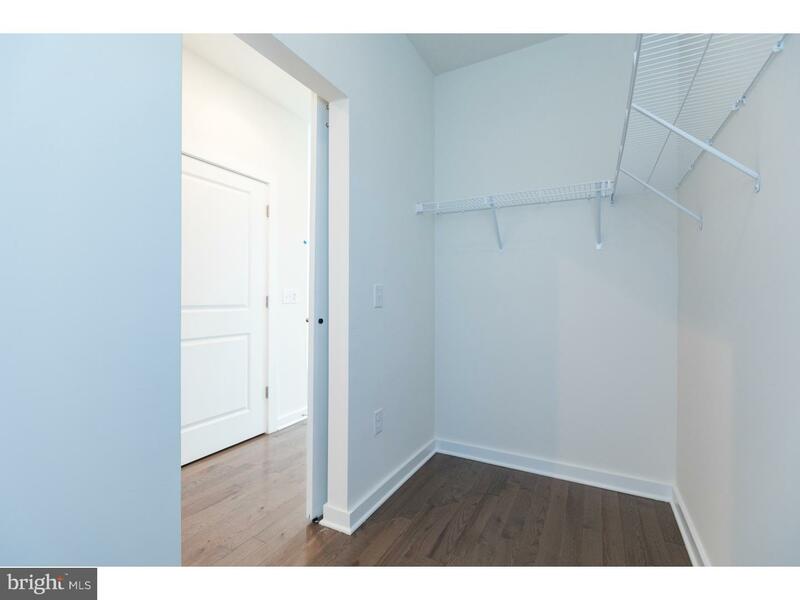 This Massive Master bedroom includes 3 closets, one oversized walk-in & 2 wall closets! 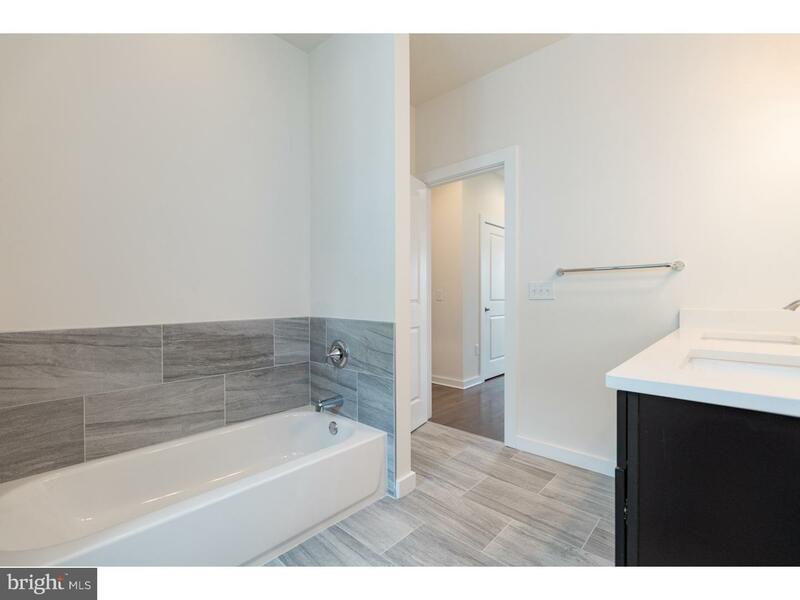 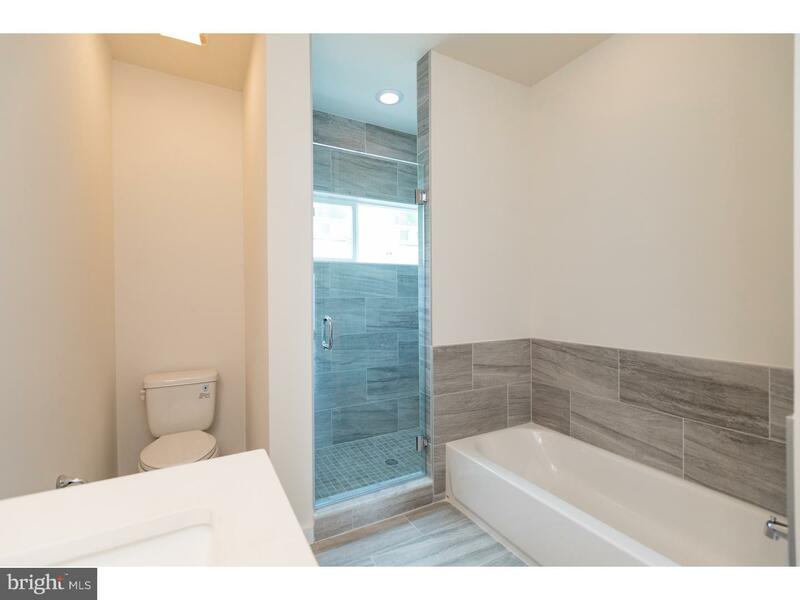 The 4 piece Master Bath includes an over-sized shower plus Tub & Double Bowl sink! 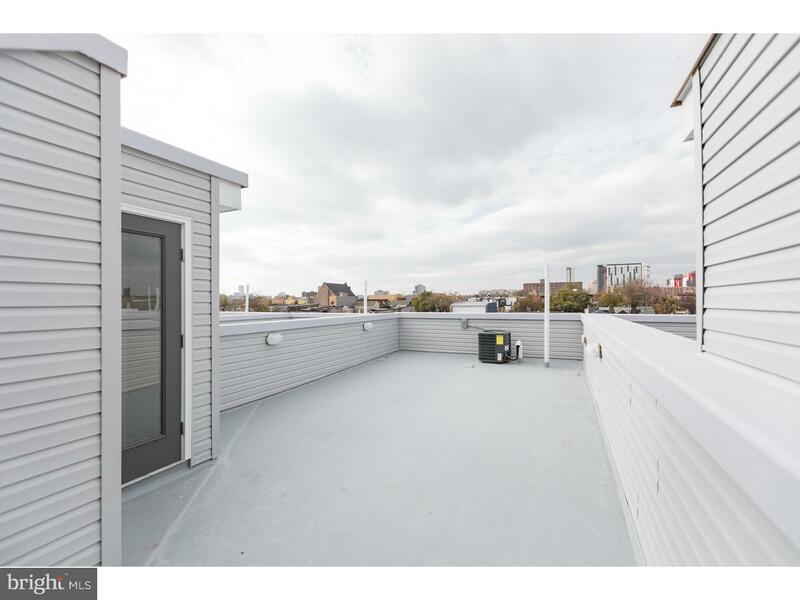 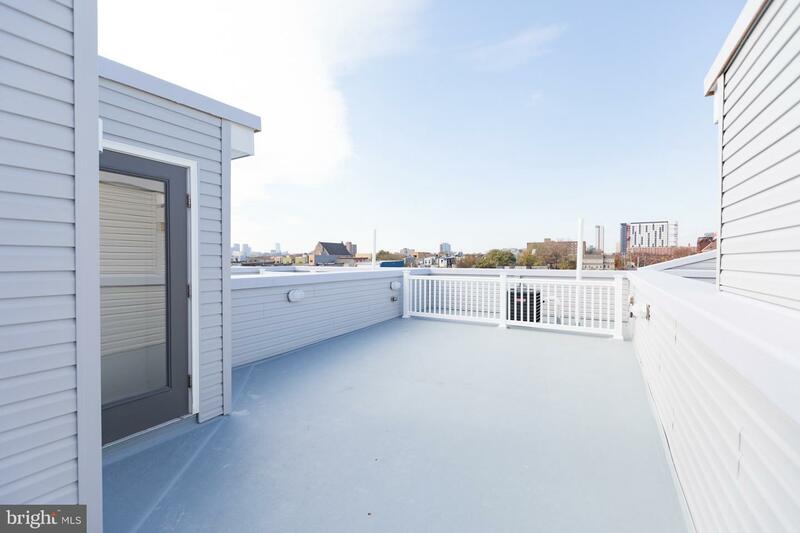 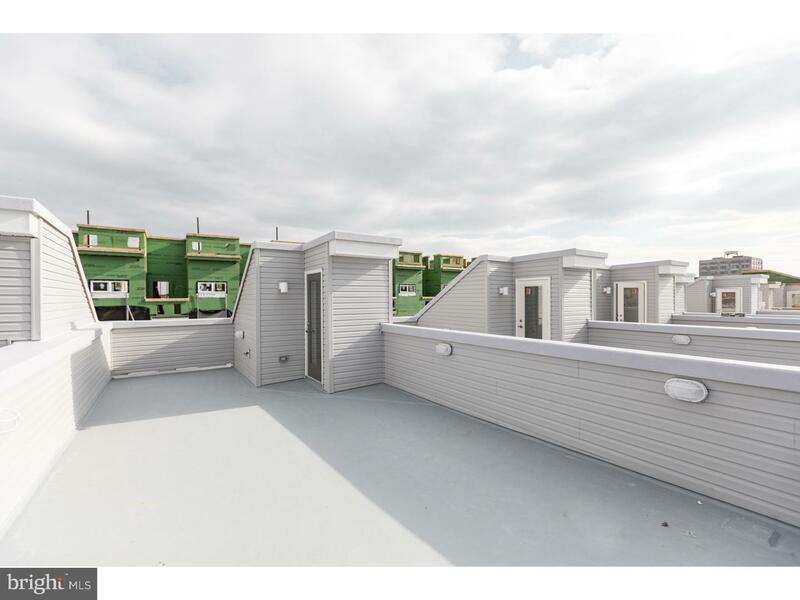 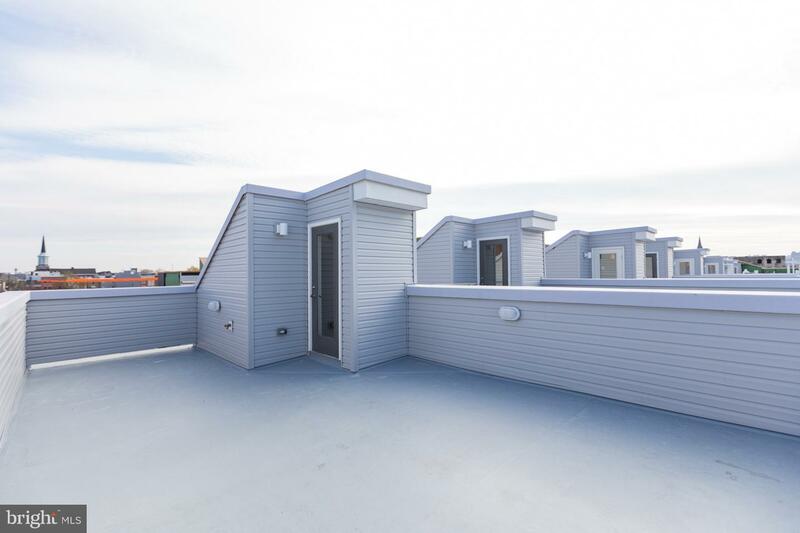 You'll enjoy the access to your own private ROOF DECK with breathtaking panoramic views of the city. 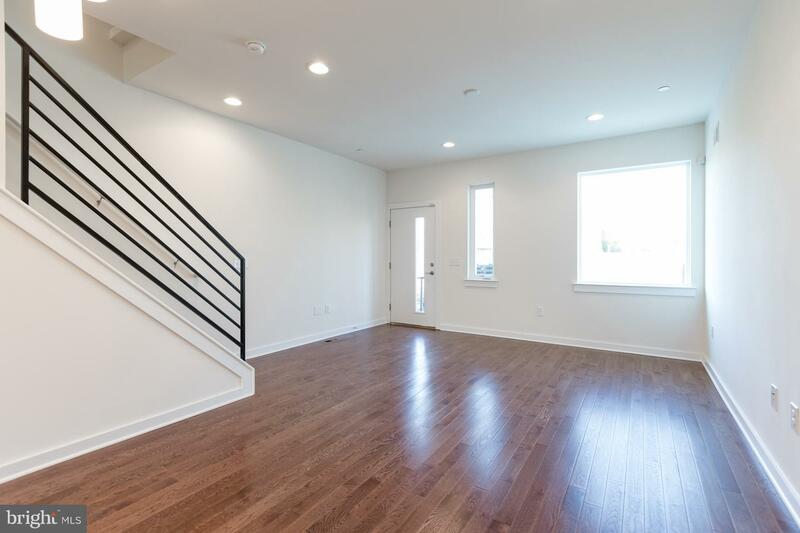 Don't forget about the lower levels. 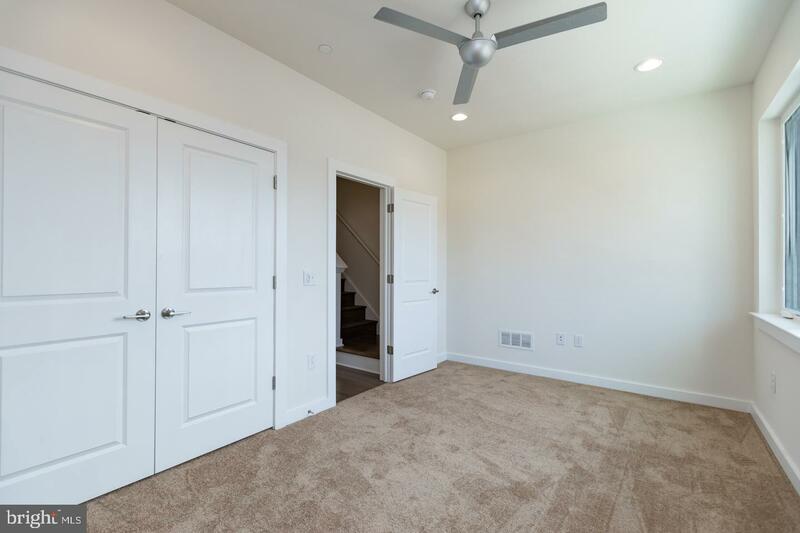 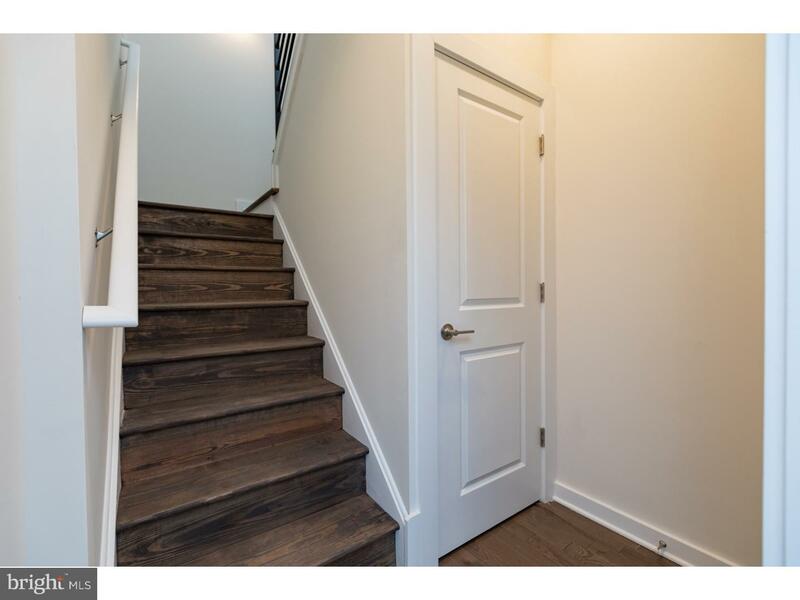 On the 2nd floor there are 2 more spacious bedrooms, a full bathroom and Laundry Room. 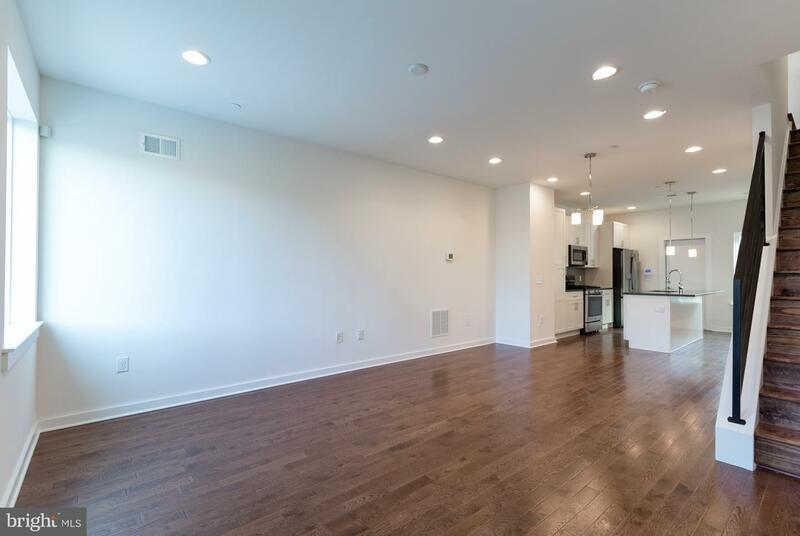 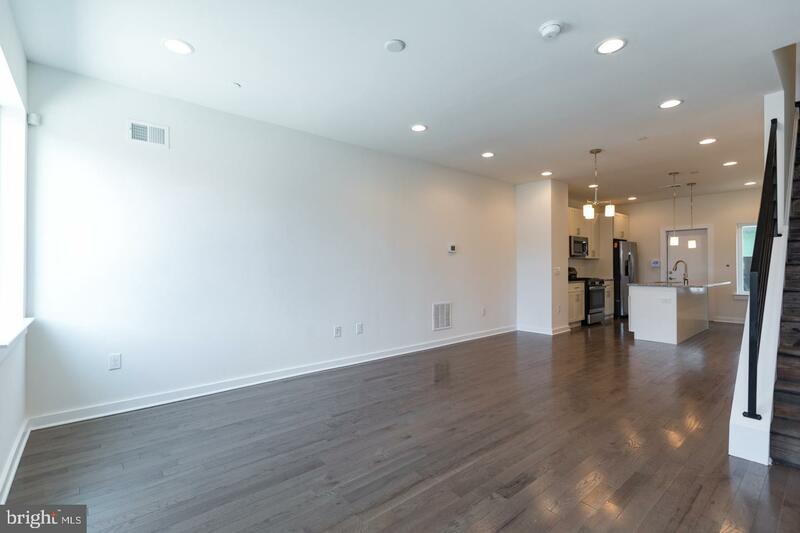 The First floor offers an open floor plan, with spacious Living room, Dining room, and Kitchen with Island, and another Lue. 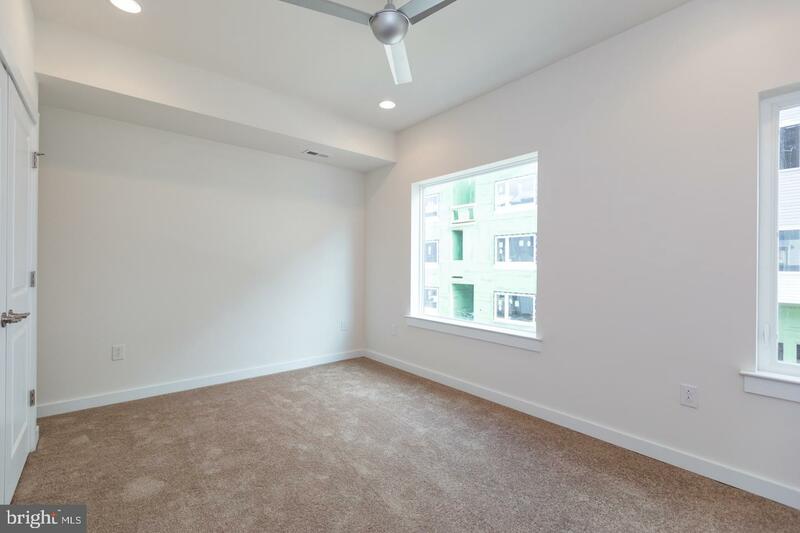 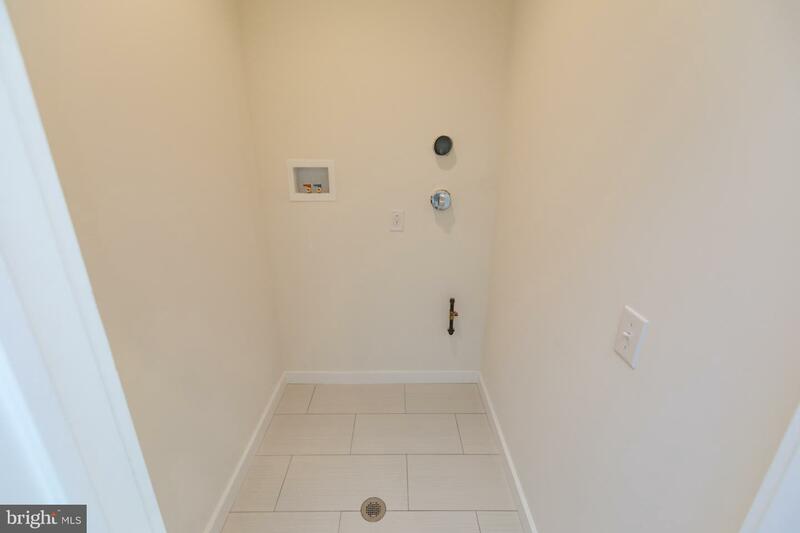 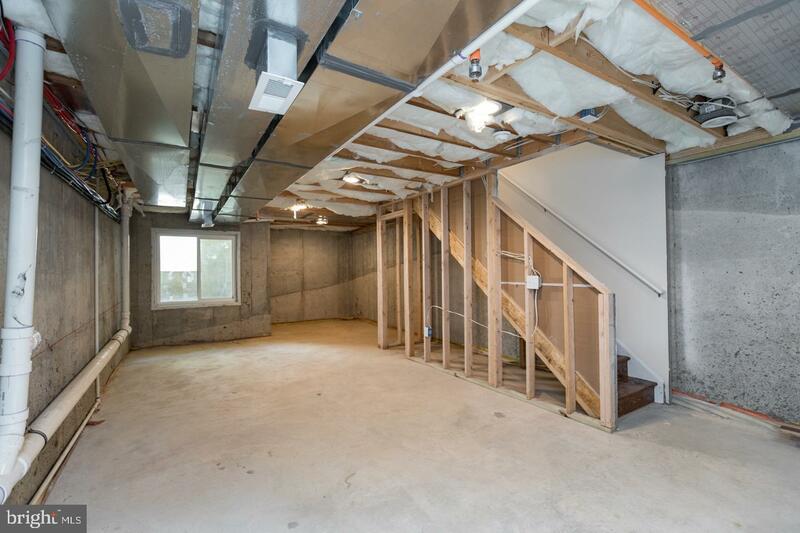 The FINISHED Basement is the perfect space for a Media/Game Room & add an additional bathroom! 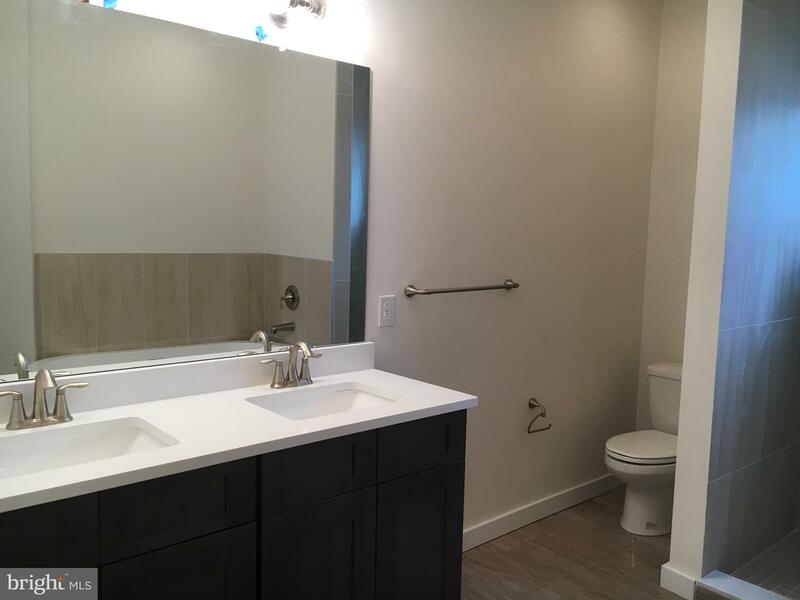 This is an AMAZING PRICE for all we are offering!! 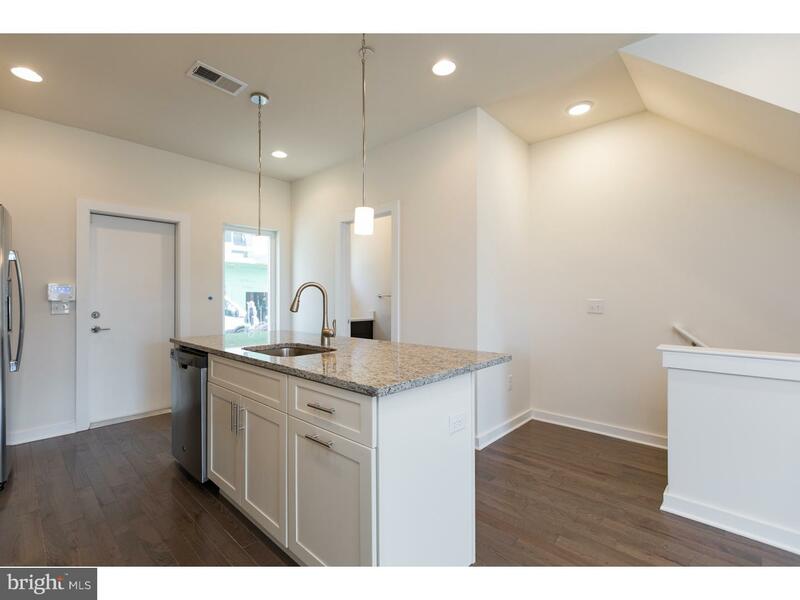 These homes are Selling fast! 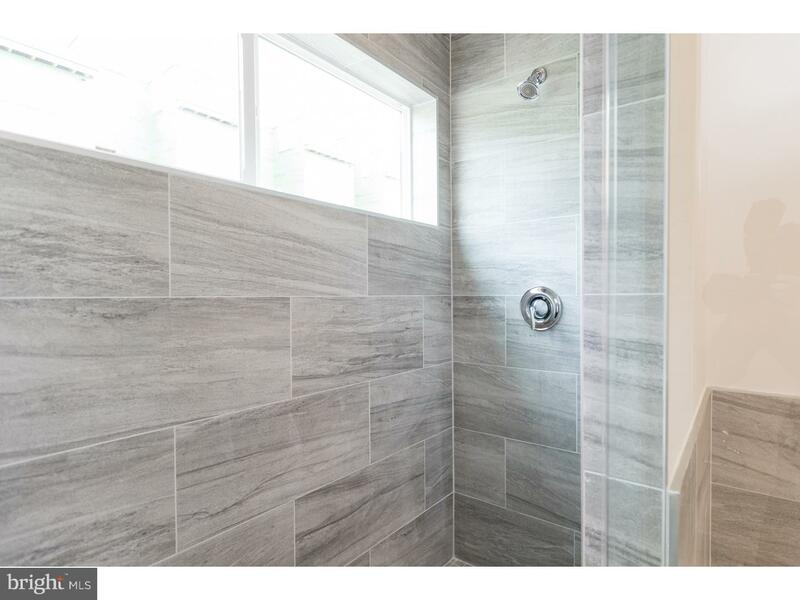 CALL TODAY BEFORE OUR SALE ENDS & Your Chance to Customize ENDS!